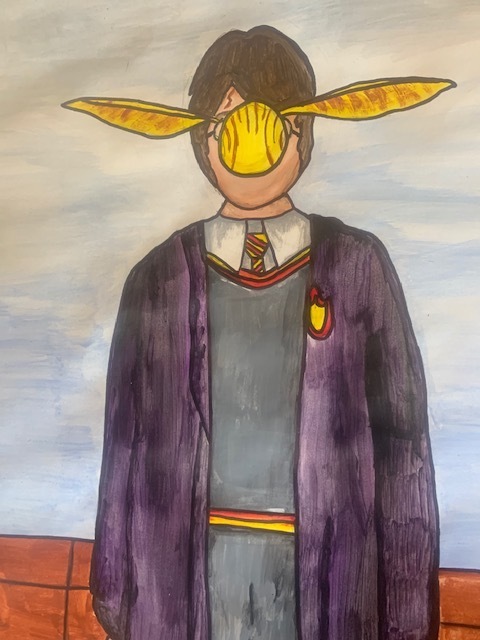 Students will create a painting that is a 'parody' of a famous artistic work. 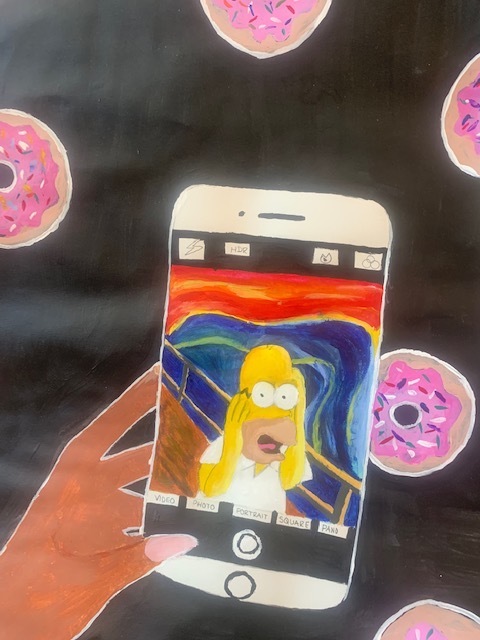 Students will create an acrylic painting that is a 'parody' of a famous art work. 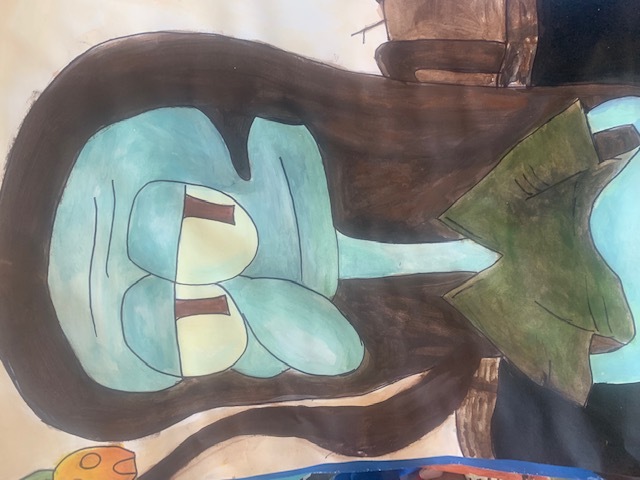 Teacher introduces the concept of 'parody' and how contemporary artists use parody to create new original artworks based off of classic works. Students research famous works of art and find an artwork that they wish to 'parody'. Students create sketches of ideas, picking one to create a painting of. Students paint the artwork with acrylic paint. Did students 'parody' an artwork? This is normally done as a 'cumulative' final project in beginning level art class. At this point students already are familiar with acrylic paint and how to use it.